The Strands team shared insights on how to boost customer engagement in digital banking at the European Financial Management Association (Efma) event in Barcelona. Carlos Gomez, Business Development Manager EMEA, and Alex Mutiso, Solution Advisor EMEA, shared their knowledge on how banks and financial institutions can stay ahead of the technology curve and, more importantly, the ever-increasing expectations of their customers. Interested in how Strands can take your digital banking to the next level? 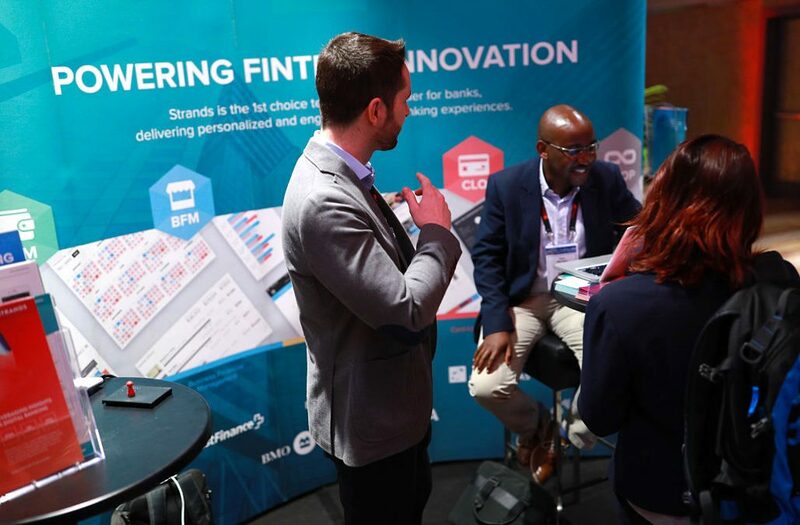 Efma —the global and largest network of banks in the world (more than 3000 financial institutions are members, chaired by Citi)— facilitates connections among decision-makers in the financial services ecosystem (bankers, insurers, fintech, regtech…), providing quality insights and market intelligence to help financial institutions make the right decisions to foster innovation and drive transformation.